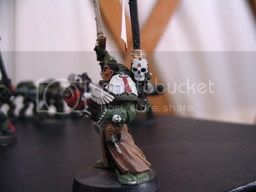 here&#39;s my Azrael. whadaya think? 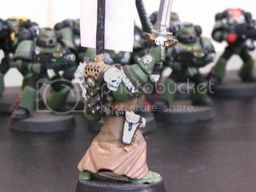 looking good, and also, are you doing tau and imperial guard? no just tau and SM, but IG later. where do you people get all of the money for that many armies?! I only have a total of 40 models uncluding vehicles, drones and suit&#39;s. that&#39;s both armies combined. oOo, so your collecting two armies at the same time? cool, the only reason I can get my models so fast is because I have a good job and no expenses, as I&#39;m only 14.
cool, I like the way you did his face.